That’s where I come in. 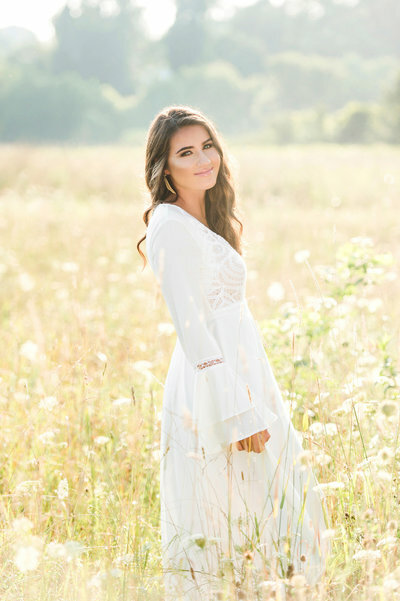 The senior portrait experience I offer my clients is meant to make you feel confident, independent and beautiful. Let’s forgo the standard yearbook photo and give you a unique look that’s all about you. 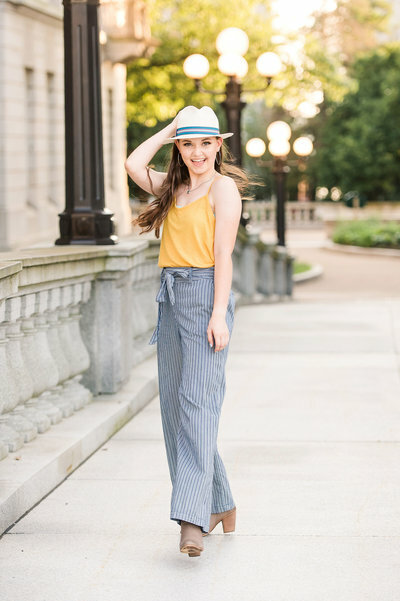 With a wardrobe consultation, multiple outfit changes, professional makeup application and a selection of locations of your choice, my boutique Senior Experience is unlike any other senior portrait offering in the area. The best part isn’t even the fun we’ll have: It’s the beautiful photos of you that you’ll be sharing with your family and friends! This is our time to plan your entire session! I’ll help as a stylist, offering direction on outfits that will photograph well and reflect your fashion personality. We’ll talk about location, to determine the best spot to photograph. I’ll provide a bunch of tips about makeup, wardrobe and hair, to make sure you’re 100% ready for your photoshoot! Here comes the fun part! After your professional makeup application, we’ll meet at the location of your choosing, mixing up outfits and poses for your shoot. And don’t be nervous! As a photographer with seven years of experience, I know how to make even the most camera-shy feel camera ready! We’ll have goodies on hand as we sit to review your photos, browsing through the images we have created together. We’ll select from an awesome line-up of products to best display your favorite images. We’ll knock it all out, together, in one sitting – it’s as easy as that! Are you ready to celebrate YOU? I know I am! I want to document this crazy, exciting time in your life. Before the real world comes calling, let me make you feel your most beautiful.